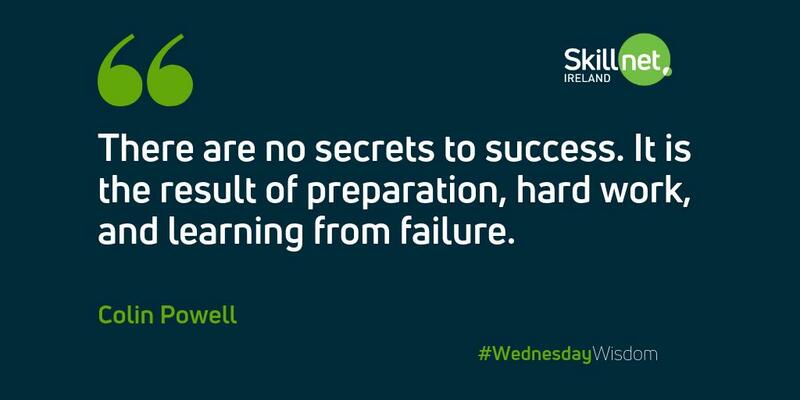 South Kerry Skillnet is a multi sector learning network for companies of all sizes in the Kerry region. The objective of the network is to support member companies to develop and grow through the provision of relevant and flexible training. 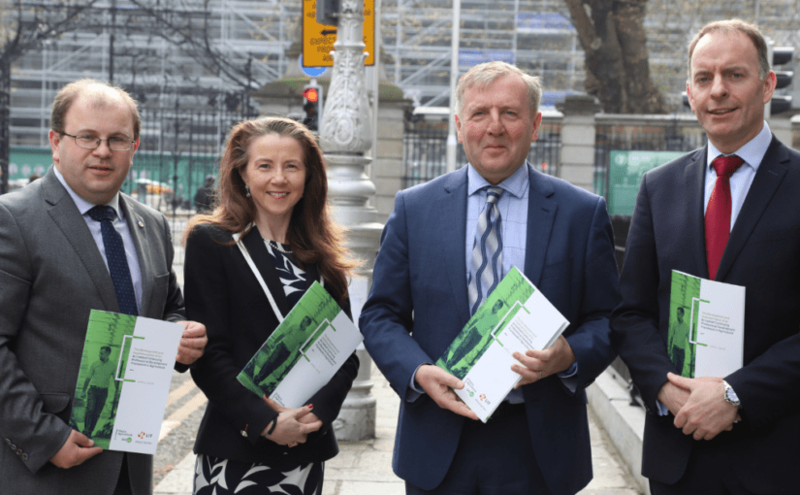 South Kerry Skillnet is promoted by South Kerry Development Partnership CLG (SKDP). Membership of the network is open to private enterprises in the South West region. Training is mainly delivered in County Kerry. 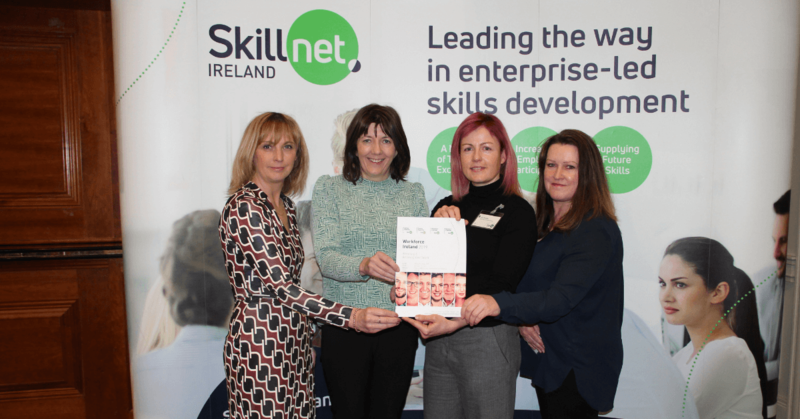 South Kerry Skillnet has proved over the years to be an invaluable resource to our business development. They have customised training to the needs of our childcare service and always seek the best value for money. 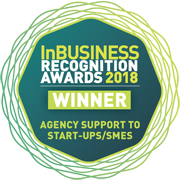 South Kerry Skillnet is now the first call we make when considering any training needs for our team, as we know we will get great professional advice as well as high-quality, affordable training. 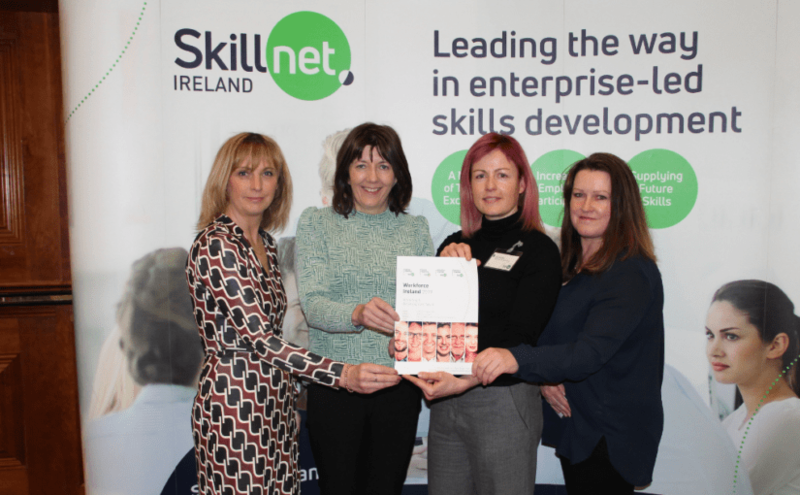 Joanne O Connor - Nai Ionad Na Cille Ltd.
We have had a long association with South Kerry Skillnet for the provision of quality, customised training programmes for our staff. 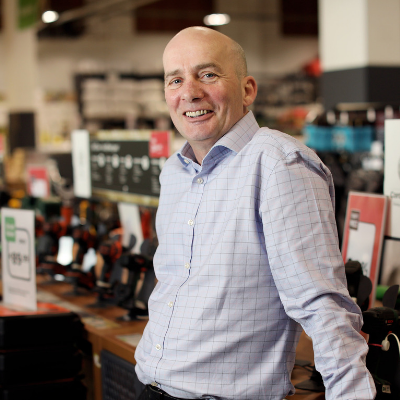 This partnership has allowed us to grow and expand our operations in the South Kerry region, ensuring we have highly skilled staff to service our customers and clients. 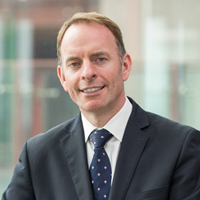 For many years, the South Kerry Skillnet has continuously provided a highly professional service in terms of sourcing and providing training courses directly here at our Astellas Kerry Plant. The courses are led by highly qualified and passionate instructors, and is hugely beneficial in strengthening our teams knowledge and skills capabilities.